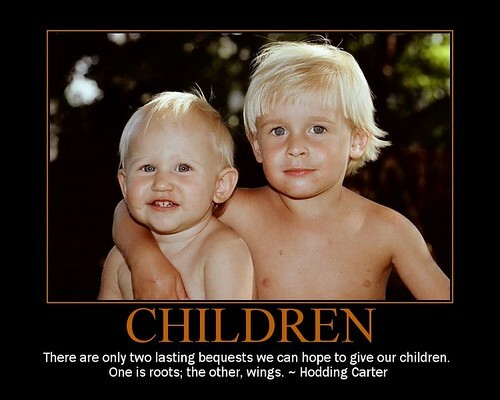 This entry was posted in clooney, generators, photos, quotes, spirit, websites and tagged clooney, generators, inspiration, movies, photos, quotes, spirit, truth by Lilli Day aka bookbabie. Bookmark the permalink. He does get better looking with age! Hi, I started this one time and had to scroll back a few pages to pick up a blog address. Thanks for the photo/poster link. I’ll take a look at that this evening. Jadesmith, blogging as; http://thewritefashion.blogspot.com has entered the melee with a six word memoir. I noticed she linked to me for the unabridged rules, so I am linking to you. Have a great day. He’s not married but he’s been dating a darling girl, Sarah Larson, for some time. Julie, thanks for andidg the scoring element. I updated the SlickQuiz plug in tonight. When I shift to keep the scores, I lose the quiz from my page in IE. I know earlier that was related to a share feature in Jetpack; however, I have that disabled. Any thoughts on what I can do?Also, is there a way to capture an email address along with the name?Btw, I’m getting great feedback on the quiz I have posted. Thank you for making that possible. I love that you have a celeb crush too. You picked a good one, he is adorable isn’t he? George Clooney is easy on the eyes. I had a blog titled Inpsire Me a few weeks ago too, but my topic was different. 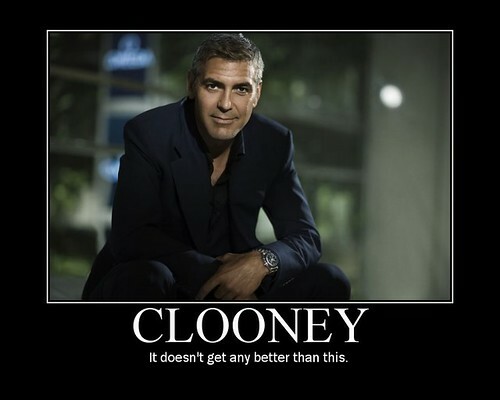 Love the Clooney poster! And thanks for sharing the memoir game with me!